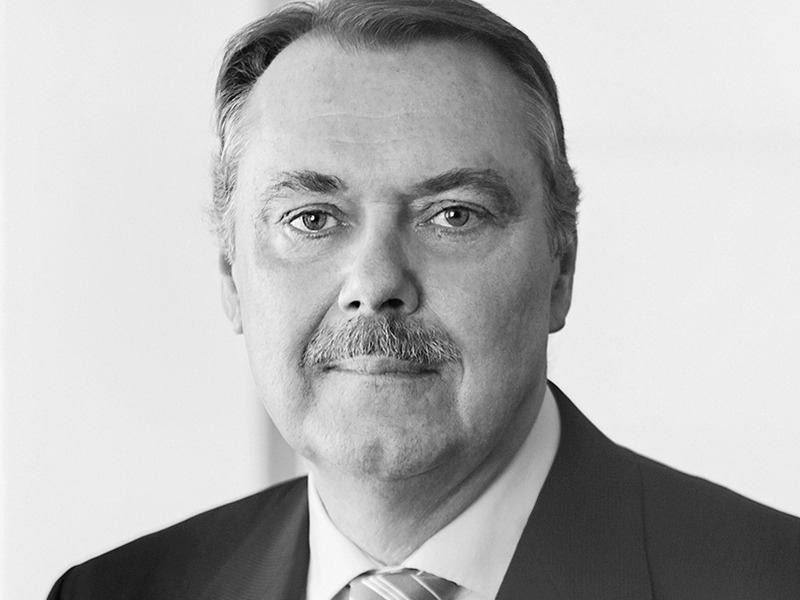 DUSSELDORF—Ralf Hering, one of Germany’s most respected corporate communications advisors and founder of Hering Schuppener, has died. Hering died unexpectedly from heart failure on February 16. He was 61. He was also chairman of the supervisory board of SYZYGY Group, an interactive marketing agency. “With the death of Ralf Hering, we have lost one of the last true gentlemen in this industry. It’s a huge loss, both personally and professionally. Ralf was always a brilliant sounding board, a shrewd adviser, a pillar of strength, and also a friend. We are shocked and deeply saddened by his sudden death and would like to pass on our sympathy and condolences to his family and,” said Lars Lehne, CEO of the SYZYGY Group. Hering studied business administration at the University of Cologne and later in the executive education program at Harvard Business School before embarking on his career in public relations. He served as marketing director at German sportswear company FILA before joining ABC Presse-Information—at the time one of Germany’s top two public relations firms—as managing director in 1985. From 1989 to 1994, he served as chairman and CEO of ABC/Eurocom and CEO of Eurocom Corporate & PR Gruppe, expanding his influence to the international realm through the partnership between those firms and leading US agencies Creamer Dickson Basford and later GCI Group. In 1994, he founded Hering Schuppener, which grew to become one of the top three public relations firms in Germany and one of the top 50 firms in the world. It was recognized repeatedly by this publication as German Consultancy of the Year, Financial Consultancy of the Year, and Corporate Consultancy of the Year. Hering himself received our SABRE Award for Outstanding Individual Achievement. Last year, the firm worked for Bayer on its merger with Monsanto; Deutsche Börse on its proposed merger with the London Stock Exchange; Praxair on its merger with Linde; RWE on the spinoff of Innogy, and Innogy’s subsequent IPO (the largest in Germany since 2000); and Volkswagen on the dieselgate crisis, litigation support, and global repositioning of the VW brand. A perennial leader in the German mergers and acquisitions league tables published by mergermarkeet, Hering Schuppener was number one in Germany by both volume and value of deals worked in 2017. The firm also provided capital markets and issues management support to a who’s who of German and international business, including ABB, Adidas, Airbus, Deutsche Bank, Deutsche Post DHL, Deutsche Lufthansa, Henkel, Honeywell, KKR, Lanxess, and ThyssenKrupp. Again, international partnerships were key. Hering Schuppener was first a leading member of AMO—an international financial communications alliance that included Abernathy MacGregor in the US and Maitland in the UK—and more recently, allied with WPP-owned Finsbury and Glover Park Group.